Plant Place’s latest inspiration comes from some of the yummy berries we’ve been stacking on during breaks. 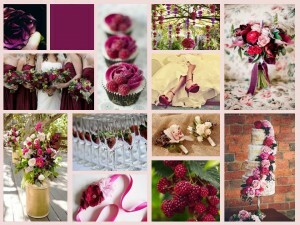 Berry tones are so beautiful and the perfect deep tone for a winter wedding. Have fun with the many flowers that come in this tone and enjoy tasty berry infused treats entwined in your desserts. We’re also obsessing over the cake below with cascading florals!